Step 4. Save Post/Page ? 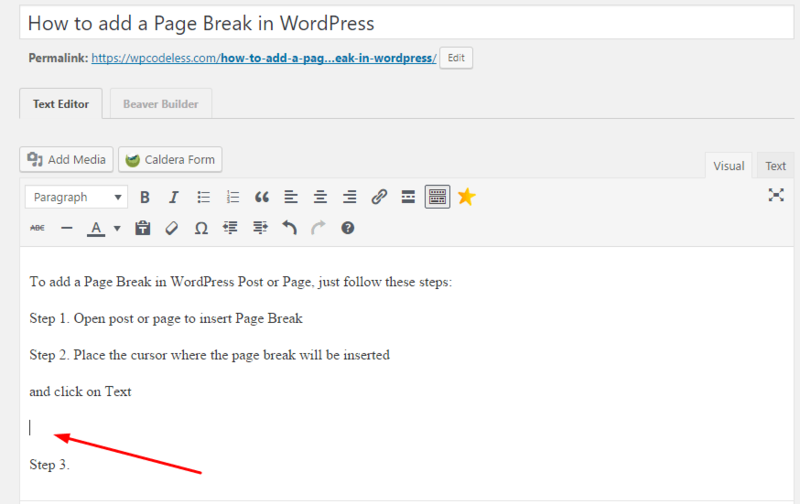 How to Delete Post in WordPress?